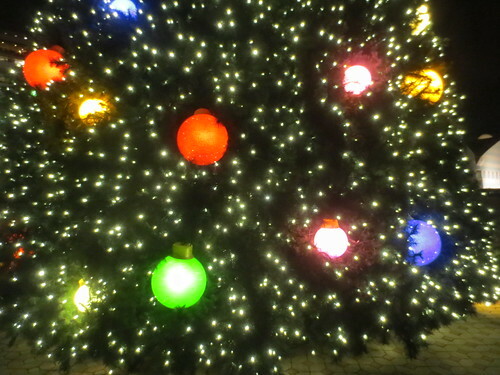 Merry Christmas to those of you who are celebrating today! 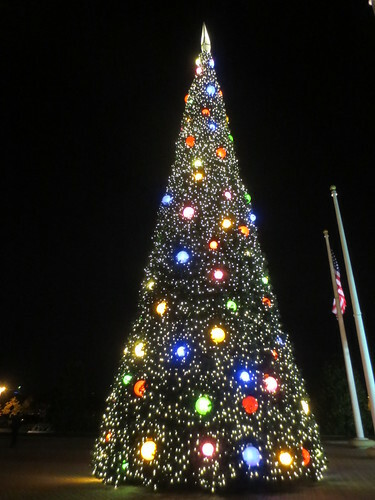 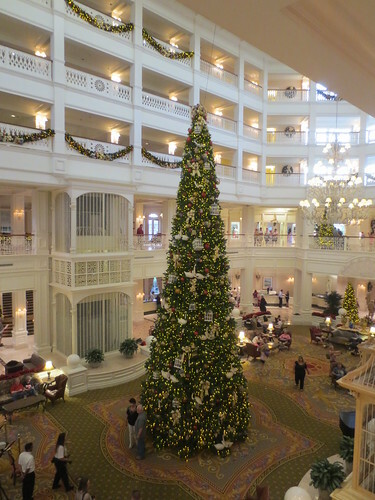 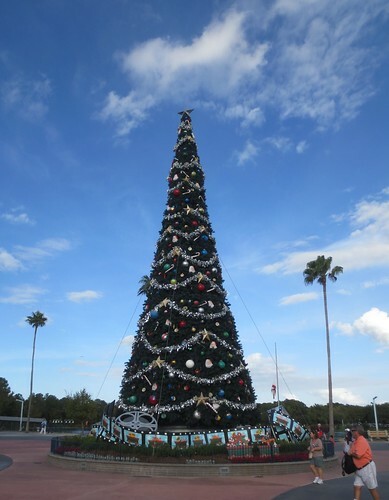 I decided to take a break from my extended trip report to share some of the many fantabulous Christmas trees Walt Disney World displays during the holiday season. 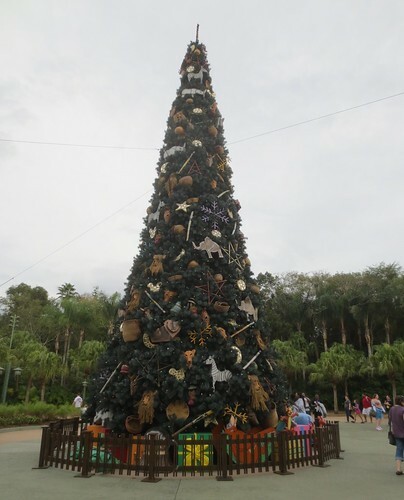 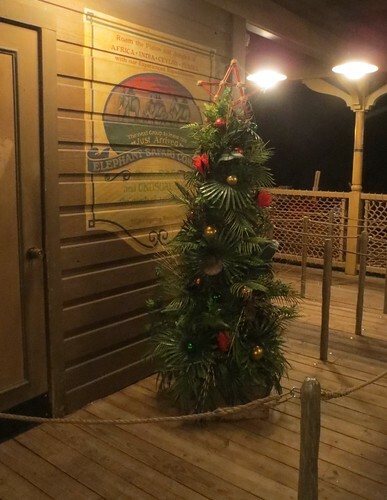 Each theme park has a huge tree, and many of the resorts do as well, with I’ve no idea how many smaller trees scattered about the property, all themed to the area they’re in. 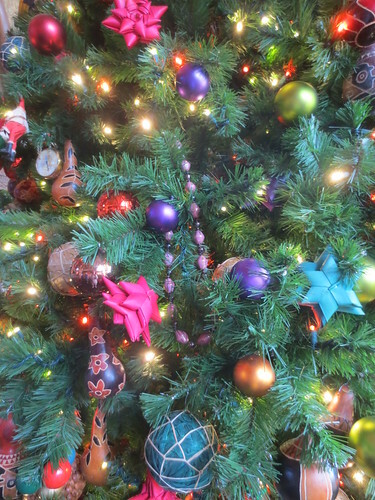 Then there are the garlands and swags and gingerbread houses large and small and on and on. 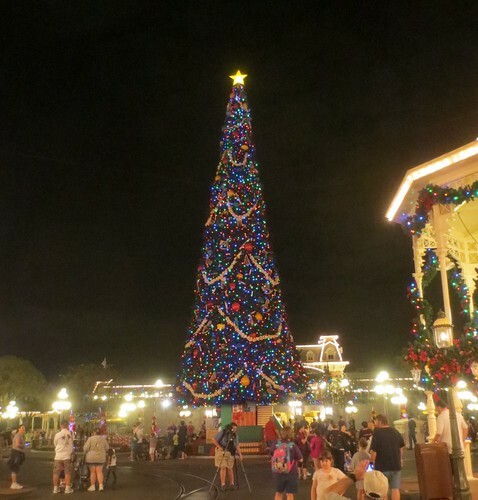 If you love Christmas decor, you should see WDW during December at least once in our life.